However, it's not possible to migrate most of my historical map collection who can't be georeferenced in the (common Google) 2-point format. Most older (not quadrangle) maps (German: Gradabteilungskarten) are of that kind. For most of them it's also not possible to create world files because they are just not tilted but have some weird projections (each edge with different angles). 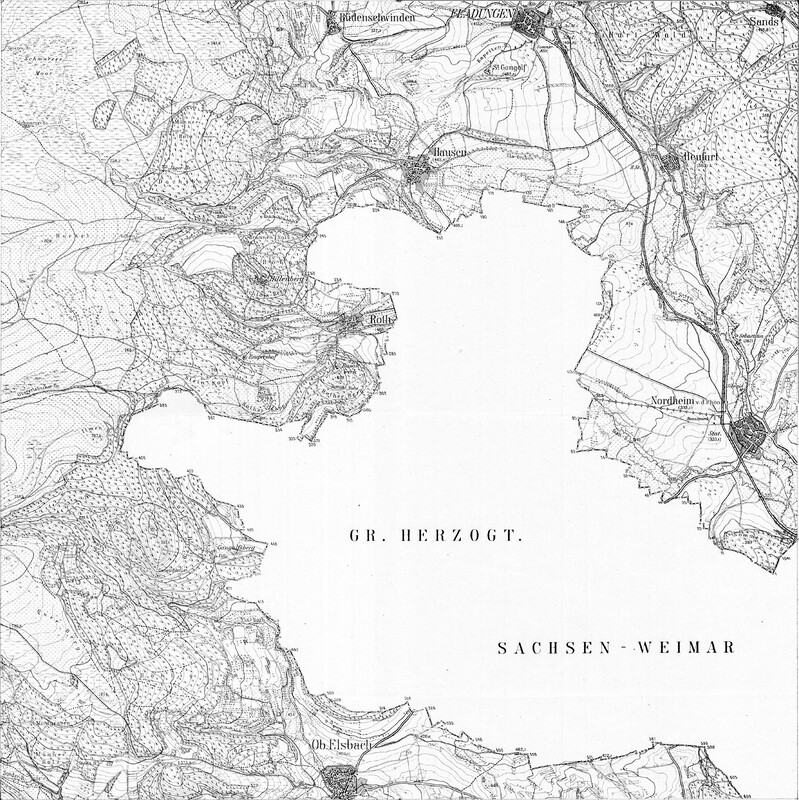 This is based on a Bavarian map of 1900 (part of a big topographical atlas) found at geogreif host. Bad thing was performance of antique WM5 and 6 versions but that's a known issue, and solved with WM Handheld. So would it be possible to integrate Glopus map support in LOCUS? Feel free to post this idea to our Help center.